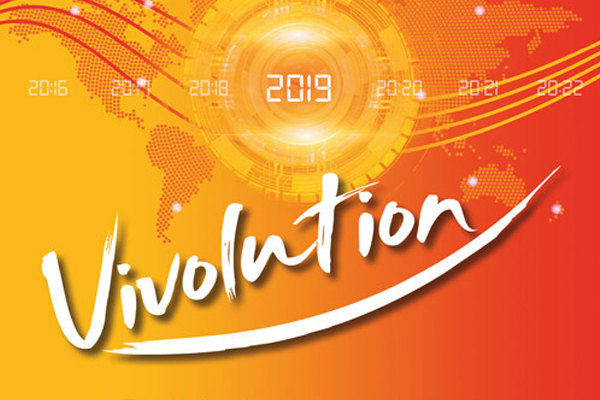 New event features and growth in the global tourism industry helped last year’s World Travel Market London to facilitate business deals totalling almost £3.4 billion. Independent research estimates the 2018 event will generate the record amount, either through contracts signed at WTM London or from negotiations with WTM Buyers’ Club members, which will lead to deals signed before WTM London 2019. WTM London 2017 generated travel industry deals worth £3.1 billion. Furthermore, WTM London 2018 saw visitor numbers rise by more than 4% to a record total of 32,462, and there were 4,664 exhibitors from 182 countries and regions. The expansion seen at WTM reflects the growth of travel and tourism globally. 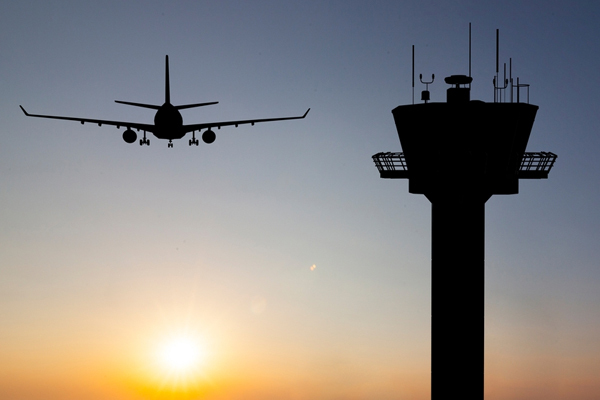 More than 1.4 billion trips are predicted to taking place worldwide in 2019, with the number forecast to rise to 1.8 billion by 2030. 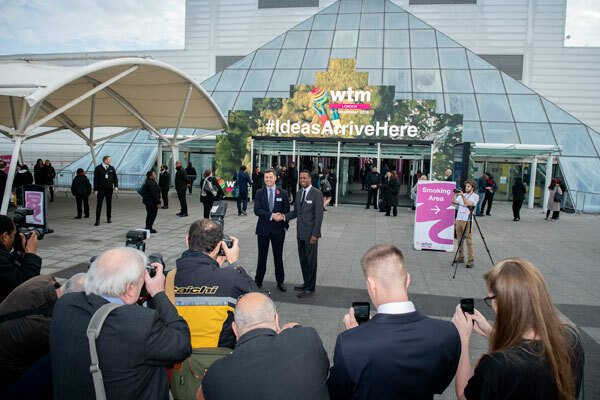 WTM London said the growth in 2018 also demonstrates the success of its new Ideas Arrive Here concept, which included the launch of five regional Inspiration Zones. These Inspiration Zones enabled an increase in content for participants. 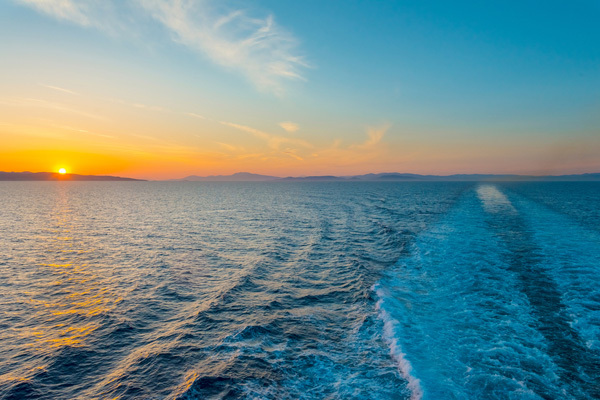 More senior bosses and tourism ministers took part in the content programme, including easyJet’s chief executive Johan Lundgren and UK tourism minister Michael Ellis. And more research was added to the programme from organisations such as Euromonitor International, Mintel, ForwardKeys and Nielsen. WTM London 2018 also saw the launch of technology event Travel Forward and the International Travel & Tourism. Simon Press, WTM London senior director, said: “This success firmly positions WTM London as the event where ideas arrive and a must-attend for national and regional tourist boards, global brands, luxury and technology companies. WTM London will return to ExCeL London on November 4-6 2019. Pictured: Simon Press with tourism minister Michael Ellis.